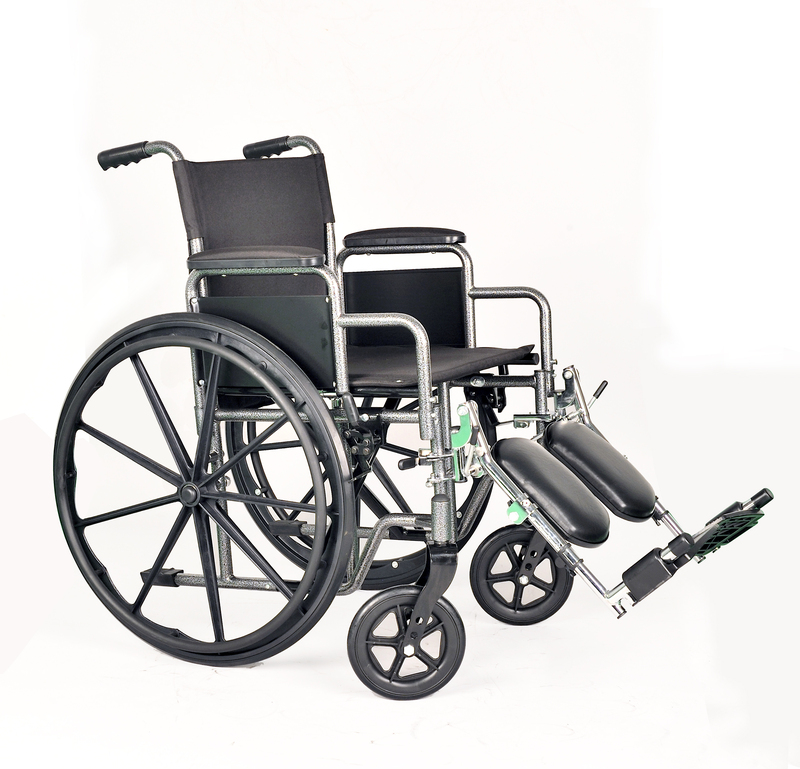 Wheelchair Manufacturer and Supplier: Standard Wheelchairs,Reclining Wheelchairs,Bariatric Wheelchairs,Commode Wheelchairs,Transport Wheelchairs and Pediatric Wheelchairs.Besco is setting new standards for quality.As the manufacturer of top-selling and exporting Manual Wheelchairs from China,Besco is the best choice for you . Besco delivers breakthrough innovations in comfort and style for beds,furnishings and accessories.Smart design and high quality construction make Besco hospital beds and furnishings durable and safe. From Besco walking aids webpage.We sell walking assistance devices for the elderly and you will find low costs walkers,crutches,canes and rollator that will help you to get your walking back.Quality products from Besco offer more style and options to satisfy the most demanding users.Internal renovations are our primary specialization. Personal-care products from Besco offer more adaptable solutions than other suppliers.Durability and safety are the key of bath,shower,commode and grab bar products.Contact Besco to inquire the commode chairs,shower chairs,toilet raised seats and grab bars. Commode Chairs,Shower chairs,Bath Chairs,Toilet Raised Seats,Toilet Safety Frame and Grab Bars. 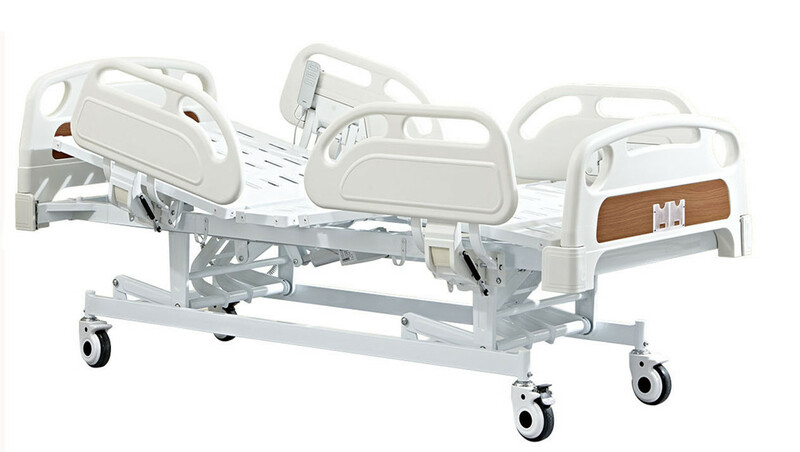 Besco Medical:one of leading manufacturer and exporter of Wheelchairs,Hospital Beds,Bathroom Safety,Walking Aids and Oxygen Concentrators from China. In a healthy state,leisure time can be enjoyed with more awareness and the obligations in daily life are easier to manage.The ability to develop strength and vigour in both areas does not come by itself - everyone must undertake efforts to gain these qualities.We often only become aware of that once illness or subsiding physical strength and mobility has imposed restrictions. But even then it is possible to promote one's quality of life by establishing a strengthened state of well-being and long-term independence,and even being in the need of care,not always easy to endure,a human and active lifestyle can be created. 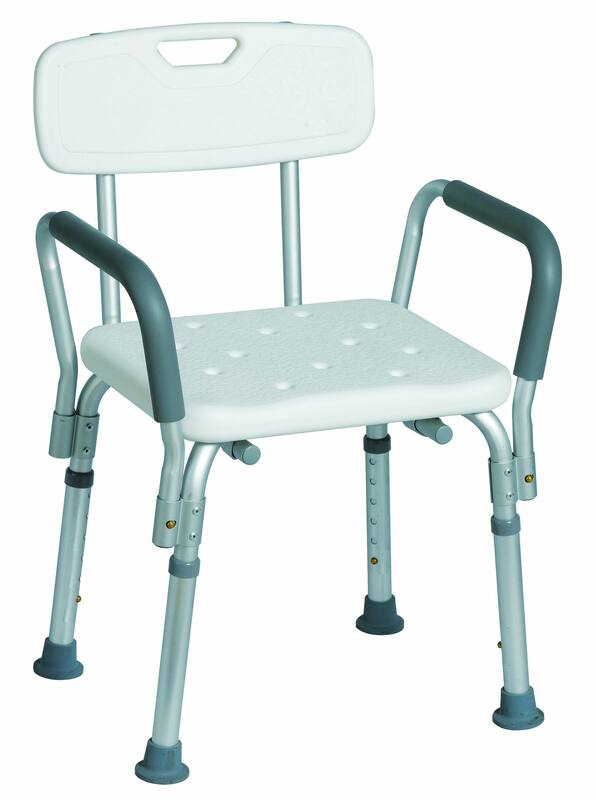 Besco Medical produce products Wheelchairs,Hospital Beds,Commode Chairs,Walker,Oxygen Concentrators,Reclining Wheelchairs,Transport Chairs and Folding Canes that promote your health. Over the past decades,we have seen BESCO grow from a wheelchair provider to a top provider of the homecare and medical products.It all starts with high quality products and service. We are extremely happy with the quality and service received from BESCO for the wheelchairs and hospital beds. The end result is a very successful marketing!We will order more products for each year. Besco focuses on products and services that help people move, breathe, rest and perform easily, to assist the people whom are active and going to work or school each day,to those who are cared for at home and in rehabilitation centers. Besco is dedicated to providing high-value solutions to our Homecare partners. Today, Besco is one of the fastest growing homecare manufacturers, delivering high value durable medical equipment for the homecare market. 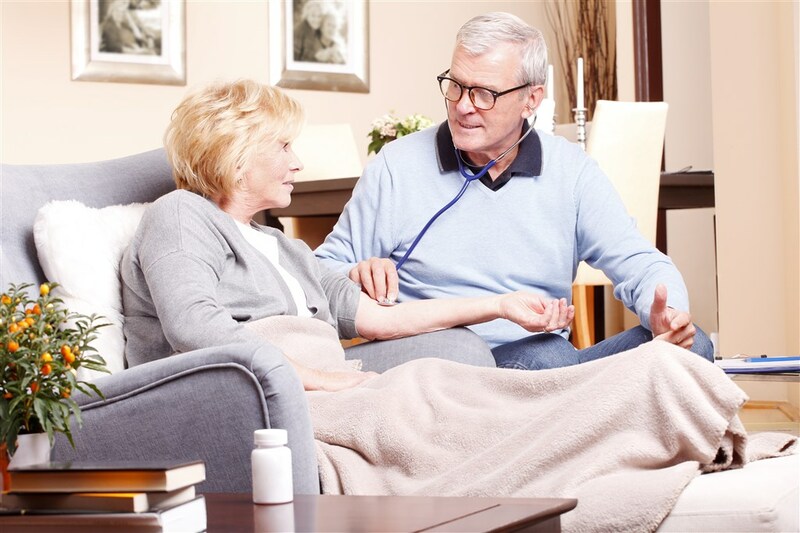 Besco carries a complete line of homecare and medical products,making it convenient to buy with us.Our products focus on innovation,functionality and value as well as promoting independence and making your life more beautiful. 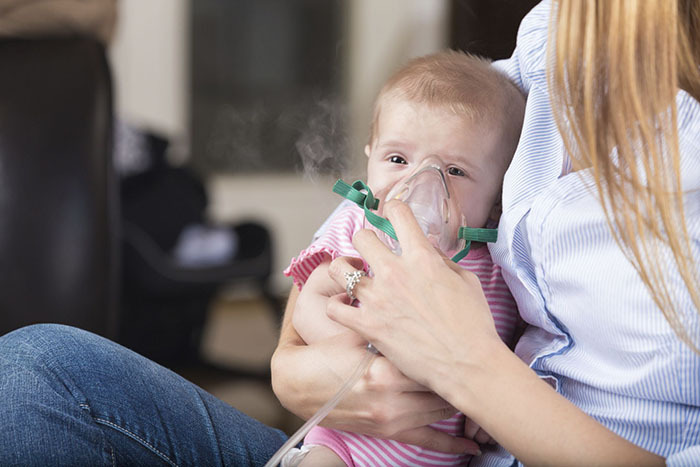 Our customers include home healthcare providers,distributors and importers worldwide.Our recent expansion includes a new diagnosis division and respiratory division.These developments are accompanied by the continued growth with our customers.